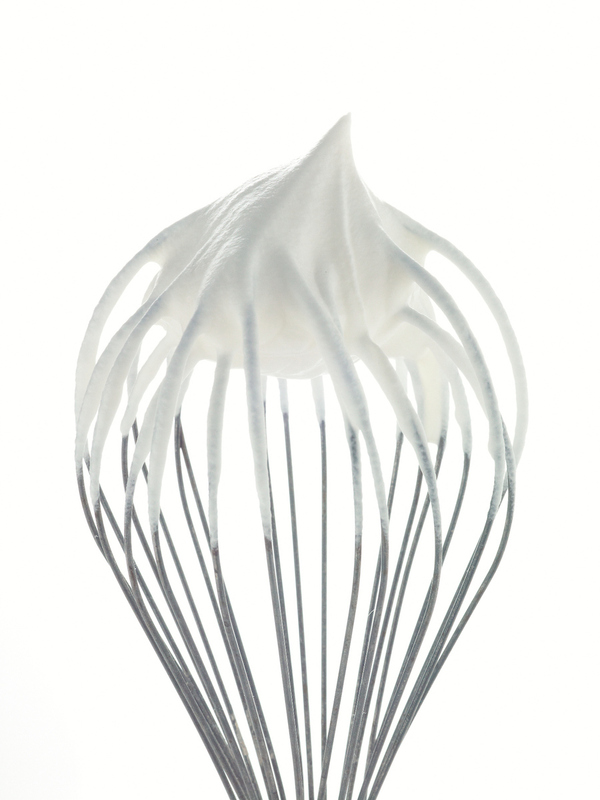 In a large, non-plastic bowl, whip cream until stiff peaks are just about to form. Beat in vanilla and sugar until peaks form. Make sure not to over-beat, cream will then become lumpy and butter-like. The bowl and the beaters should be cold to get the best results.